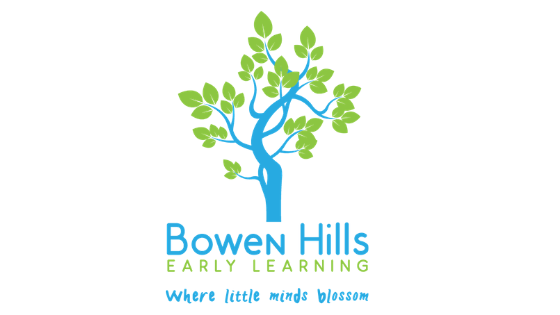 Bowen Hills Early Learning is a new childcare centre located 3kms from Brisbane and provides children with an exciting and richly rewarding early learning journey. The centre prides itself on their mobile veggie patches, creek bed, sandpits, spacious fort, yoga deck and full-size boat, along with airy and spacious well-resourced classrooms to support children’s individual learning. As a new centre, it was important to create consistent branding to stand out from competition, build positive relationships with new families and, in turn, create strong brand awareness. We wanted to impress families and the wider community as they would be more likely to refer new business through positive word of mouth, which continues to be one of the best forms of advertising in the childcare industry. Emily is one of our Marketing Managers and specialises in social media planning and implementation, integrated marketing strategies, digital marketing, and content marketing.